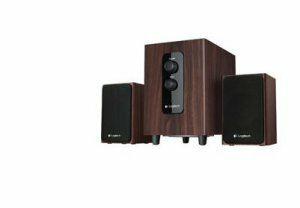 Buy Logitech Z443 Multimedia Speaker at lowest price online in India. Magnetically protected Multimedia Speaker. Best Deal.